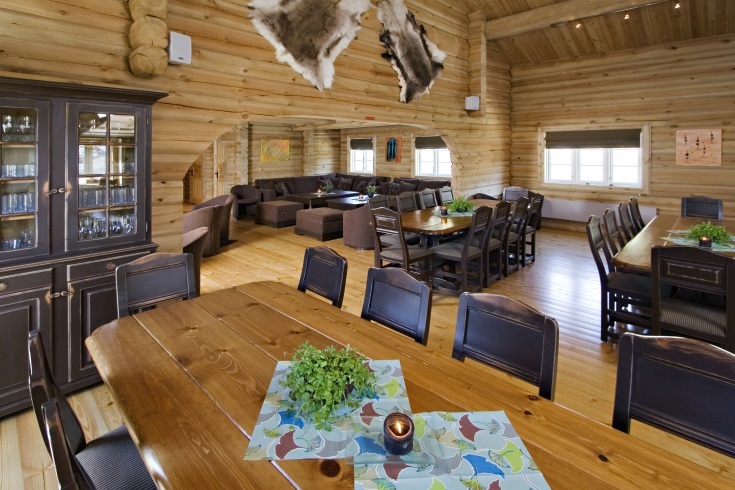 Our office in Hafjell Resort - Hafjell Exclusive have hand picked some privately owned large chalets and cottages in Hafjell suitable for rental. The chalets are decorated with loving care and are perfect gathering places for social interaction and joint activities. 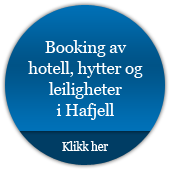 Hafjell Exclusive offers chalets, cottages and apartments at the best locations in Hafjell with ski in ski out. 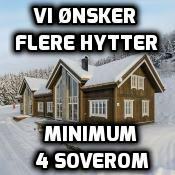 We have ski chalets for your ski holiday in Norway and you can find prices and avability at Hafjell Resort or contact Mr Bjørn Olav Sunde for an offer Denne e-postadressen er beskyttet mot programmer som samler e-postadresser. Du må aktivere javaskript for å kunne se den. Large cottages on 400 sqm and 450 sqm with great location on Olympic ski trail (ski in ski out 25 meters). Close to the Lodge Restaurant Food & Drink. Practical floor plan with open living / kitchen area and plenty of seating for everyone. Fireplace area with sofa. Restaurant located adjacent to Hafjell Lodge cottages. The restaurant serves delicious meals in a cozy setting and has a unique atmosphere. Restaurant have a total of 130 seats inside and 150 seats on the terrace. In addition, it is furnished seating area around the fireplace. 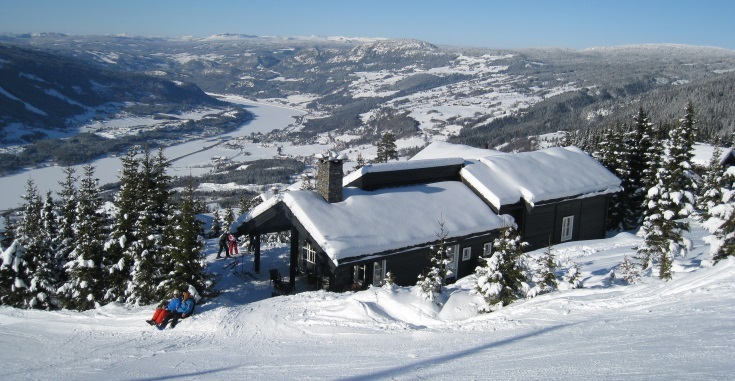 Hafjell Lodge cottage - Storstua lies with premium views and superb proximity to the ski slopes in Hafjell new cottage area Hafjell Mountain village. From the terrace there is a small snowball's throw away to the new piste which runs parallel with the Lasse Kjus ski slopes. The Alpin apartments Solsiden and Sorlia are located close to both ski rental, ski school, ski pass outlets, shops and restaurants. All the apartments offer high standard accommodation with sauna, internet and flat-screen TVs. 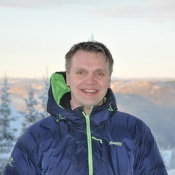 Ski in - ski out accommodation in Norway.